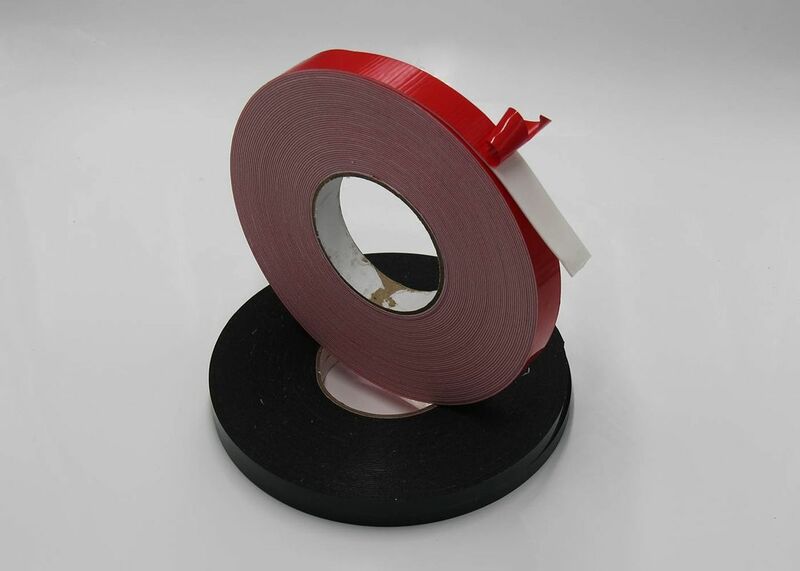 PE Foam Double Sided Tape are cross-linked, closed-cell polyethylene foam tapes for general purpose use. Coated on both sides with a high-tack, rubber-based permanent adhesive with outstanding grab on wide range of materials. These tapes offers long term bonding that stands up to UV damage and weather, even on irregular or uneven surfaces. 1. Mounting and joining nameplates, plastic parts, signs and emblems. 2. Permanent fixing of housewares, kitchen and bathroom accessories. 3. Suitable for permanent fixing of glass, mirrors and splashbacks. 1. Adhesive tape industry first propose: 20 months guarantee change of article or refund if unsatisfactory. 2. A manufacturer combined of Making Glue, Coating semi-finished Jumbos, Cutting and Packaging the finished tapes. 3. Having a full line of professional tape testing equipment, quality of follow-up monitoring. 4. 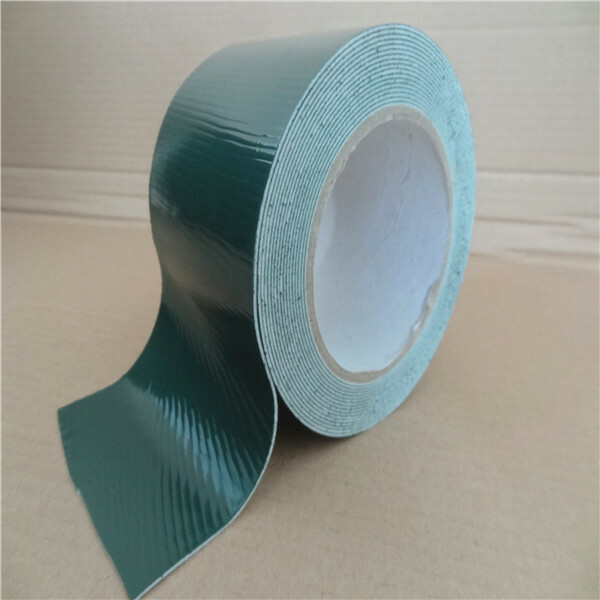 10 years to focus on hot melt adhesive tapes, senior engineers with 15 years experience in this field. 5. Adopted good quality imported and Sinopec law material. 6. Haixiang independent R&D of coated glue formula have excellent adhesion, strong weather resistance, summer and winter can used commonly. 8. 5 years experience in overseas markets, cooperated with Amazon and other well-known enterprise.